Delhi is a pulsating city that is a melting pot of various experiences. In fact, it can be a country in itself — from Old Delhi, where you can witness the rugged side of the metropolis, and up to New Delhi, where modernity strives with its parliament buildings and towering structures. 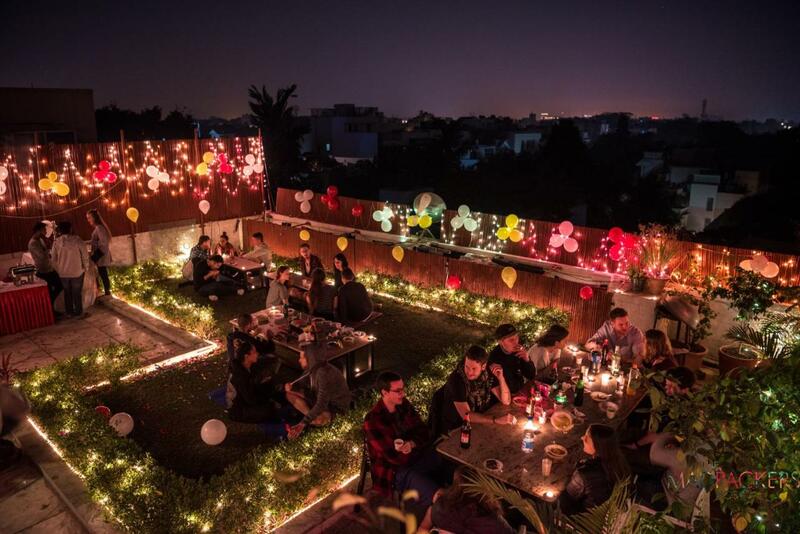 Once you make your visit here and you want to base yourself in an area where you can make the most of your stay, do continue reading below for the best hostels and hotels in Delhi. Activities to do in Delhi? Located near Yamuna River, this hostel has a nearby metro for guests convenience. Other features of the property include a rooftop terrace, desktops, FREE WiFi, FREE breakfast, and Xbox among many others. Situated inside the heart of the city, this is one of the hostels in New Delhi offers spacious dorms to private suites. There is also a huge common area for mingling with other guests from all over the world. This amazing hostel has all your backpacker needs coered: safe location, comfortable beds, spotless bathrooms, and cozy common areas. 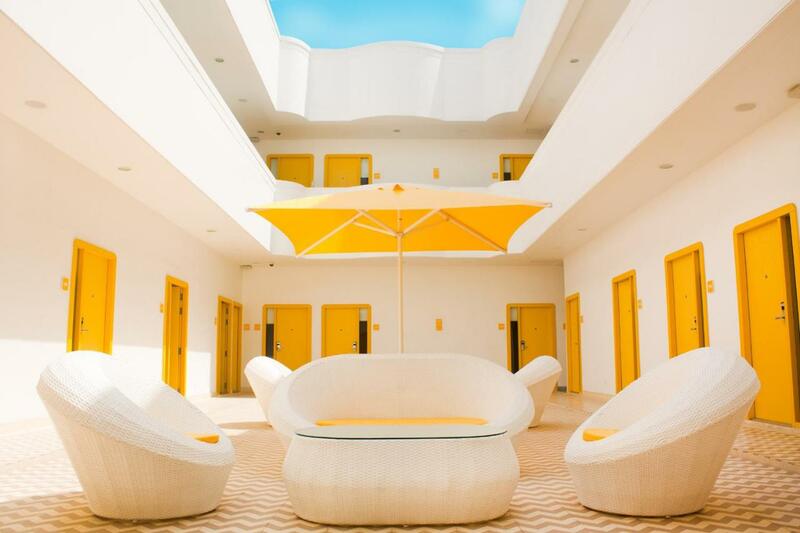 You will especially love their picturesque rooftop garden lounge when you stay here! Located near the New Delhi Railway Station, this hotel has clean accommodations with private bathroom facilities and FREE WiFi in public areas. Not to mention, the hotel’s location is centrally-located in the city. Smacked in a great shopping area, Hotel Pawan Plaza is one of the hotels in Delhi that offer the best value for a staycation. You will never go wrong in choosing to stay here! This hotel is a guaranteed haven from the craziness of New Delhi; plus — you will love the clean design of the hotel which also ample amenities to make your stay as comfortable as possible. Located near the airport at Aerocity, this budget hotel will not seem like it at all, given the lush interiors and amenities that surely gives more than what you pay for! This is a big and upscale complex that has long become a preferred destination for both business and leisure travelers! If you’re into shopping, the surrounding area of the hotel is perfect for you too. This is one of the best 5-star hotels in Delhi that come at a reasonable price point. With over hundreds of spacious and well-appointed rooms + suites, you will absolutely be staying here in style! Located just 200 meters away from the Delhi Aerocity metro station, this amazing hotel offers over 6 restaurants + bars, a full service spa + salon and an outdoor swimming pool. Boasting a picturesque terrace with grand views over a charming garden, this luxurious hotel at Aerocity offers superb amenities and world-class service that will make for a memorable stay! As a part of the famed Taj Group of hotels in India, this accommodation will truly reward you with elegant old-world luxury and modern comforts amidst well-appointed rooms and amenities — guaranteed! This grand hotel stands majestically at Chanakyapuri which is in close proximity to business districts and historical monuments. With them, you will find oversized rooms, delectable restaurants and so much more! Nestled in greenery in the heart of Delhi, this is a premier luxury hotel acknowledged as the ‘Residence for World Leaders and Global Icons’ for over 35 years. That being said, it undeniably offers the height of luxury! This award-winning hotel is an oasis from Central Delhi and it’s unlike any other luxury hotel as it offers an urban sanctuary defined with bespoke designs and open spaces. I hope this article helped save you the time and effort when looking for the best places to stay in Delhi. What other hotels or hostels in Delhi can you recommend?? Thanks for the article Aileen ,. Delhi is a historic city steeped in colour, culture, and heritage. Centuries old architecture, vibrant marketplaces, delicious street food with a burst of modernity. The culture of backpacking hostels in Delhi has caught up and now the streets are often flooded with young travellers from around the globe looking to travel India. If you are solo backpacker looking for hostels in delhi you can find once such on the Hosteller Delhi. Totally digging the haven nature of these places Aileen. Sometimes it feels awesome to step away from the madness of urban centers into the tranquility and peace of a glam setting. Gotta do it; only way I survive in NYC is by house sitting in glam spots LOL. 17 stories above Manhattan on the Upper East Side now; these digs qualify :) Rocking post!